Regular servicing makes sure that potential issues are recognised at an early stage, meaning they can be repaired before they become expensive to resolve. Call our team and book your car’s service today. 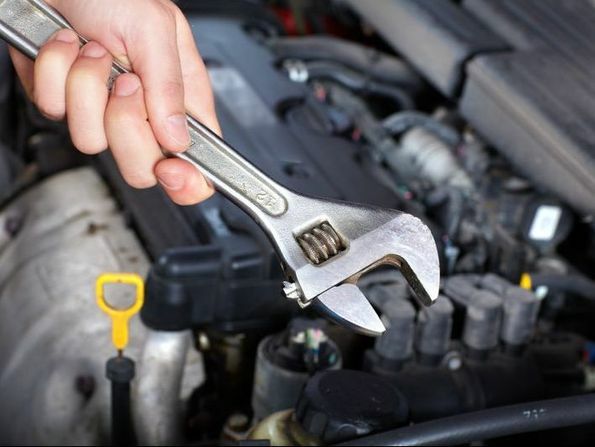 Before your vehicle’s problem can be resolved, the exact nature of it must be identified. 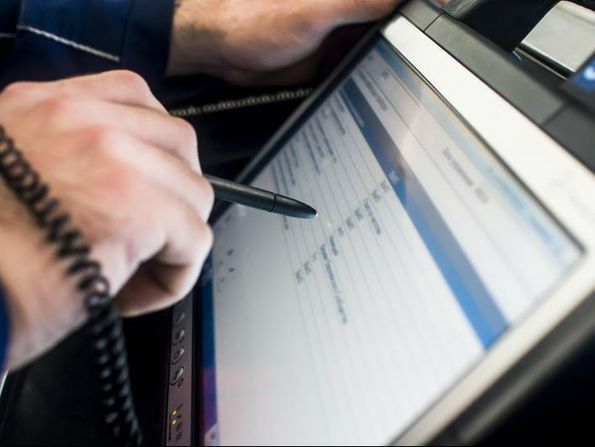 Using the latest, state-of-the-art equipment, our team will carry out a full diagnostic to determine exactly what is going wrong. When a component of your car breaks down, turn to C.A.R.S. for a solution. Our mechanics cover various repairs, including clutch and brake replacements, tyre fitting, wheel alignment, and air conditioning repairs. Every year, cars more than 3 years old are required to pass an extensive MOT test to ensure they are safe to drive. 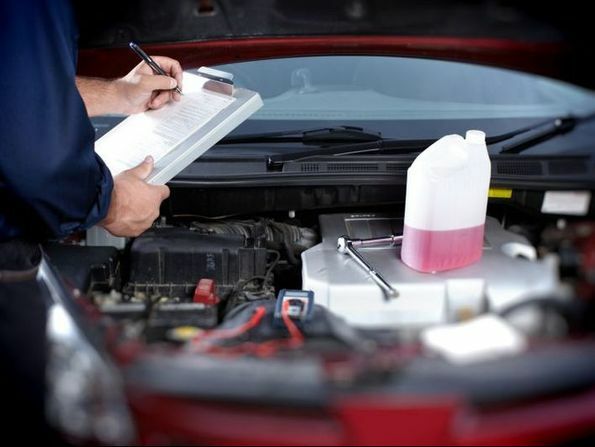 Book your test with us, and our mechanics will make sure that your car is running smoothly and efficiently. 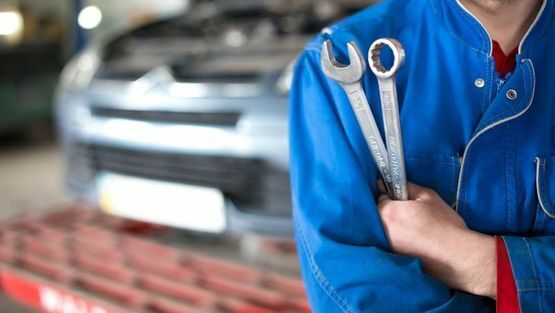 Contact us now, in Woking, Surrey, for further information about the services provided by the mechanics at our car garage. 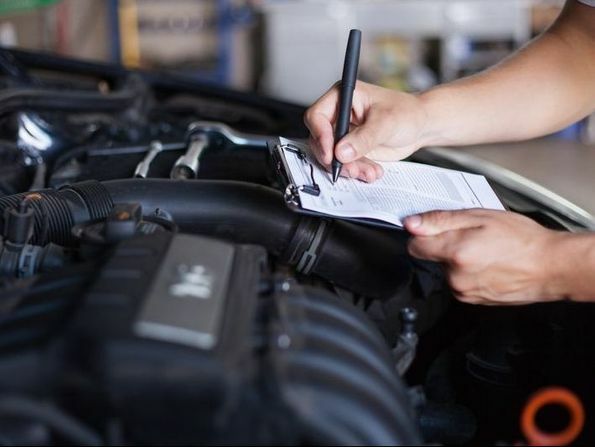 When your car needs to be tested, serviced, or repaired, make sure you turn to the professionals. The team of mechanics at C.A.R.S. provide a variety of vehicle services for cars and light vans. Located in Woking, Surrey, our car garage has been serving customers since 1980. Although we specialise in brakes, clutches, and servicing, we also cover all types of repairs as well as MOTs. C.A.R.S. is a proud member of the Retail Motor Industry Federation.